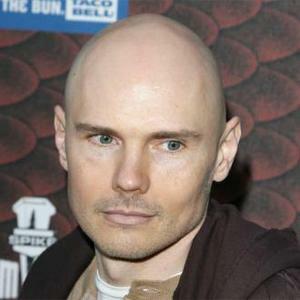 Billy Corgan is the frontman of Chicago rock band The Smashing Pumpkins. Net worth: Billy Corgan has a net worth of $50 million according to Celebrity Net Worth (2015). Career: Billy Corgan formed The Smashing Pumpkins with guitarist James Iha in 1987 after they met in a record store. They soon enlisted bassist D'arcy Wretzky after arguing with her at a show and later drummer Jimmy Chamberlin. They released debut album 'Gish' in 1991, and went multi-platinum with 1993's 'Siamese Dream' featuring the hits 'Today' and 'Disarm'. 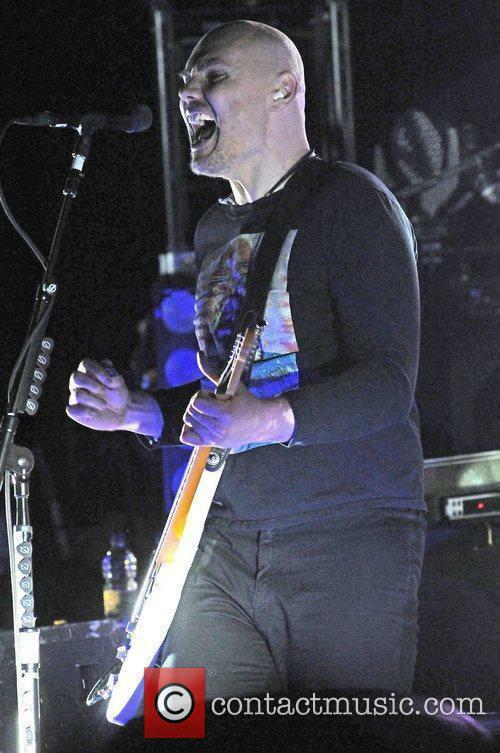 During this time, Corgan was repeatedly thought of as a control freak over the band's music. Third album 'Mellon Collie and the Infinite Sadness' was nominated for seven Grammys, with their song '1979' topping the US chart. In 1996, the band went through a string of difficulties following the drug-induced death of keyboardist Jonathan Melvoin. 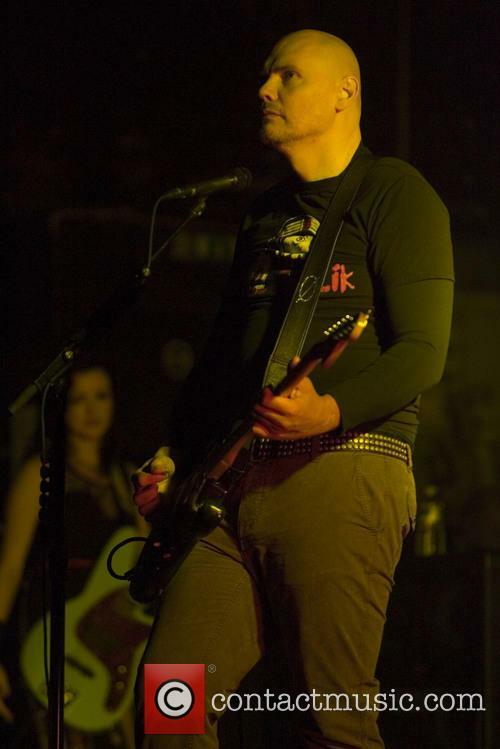 Chamberlin was dismissed from the band for his heroin problem, and Corgan struggled a lot with personal issues such as his divorce and his mother's death. It was dark times such as these that mellowed out their next album 'Adore' in 1998. Chamberlin briefly returned to the band, but after their 2000 albums 'Machina/The Machines of God' and 'Machina II/The Friends & Enemies of Modern Music', they split for the first time. Corgan played in New Order before teaming up with Chamberlin for a new band named Zwan, featuring Matt Sweeney, David Pajo and Paz Lenchantin. Their debut album 'Mary Star of the Sea' was released in 2002 but they soon split the following year. 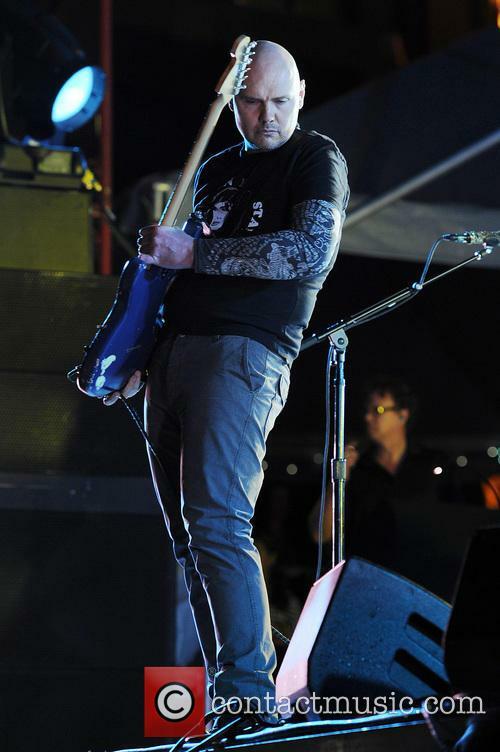 In 2004, he went solo with an album entitled 'TheFutureEmbrace', but by 2005, The Smashing Pumpkins had reformed releasing their next album 'Zeitgeist' in 2007. 'Oceania' came in 2012, followed by 2014's 'Monuments to an Elegy'. 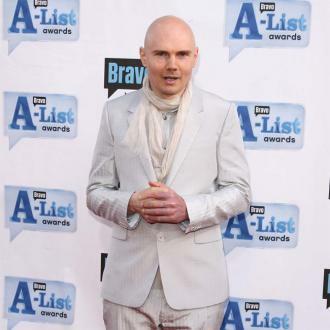 Other achievements: In 2004, Billy Corgan published his poetry book 'Blinking with Fists'. In 2011, he foundered wrestling promotion company Resistance Pro, promoting the business in a Walter E. Smithe Furniture commercial. The following year he also opened Madame Zuzu's Tea House. In 2015, he became the Senior Producer of Creative and Talent Development for Total Nonstop Action Wrestling. 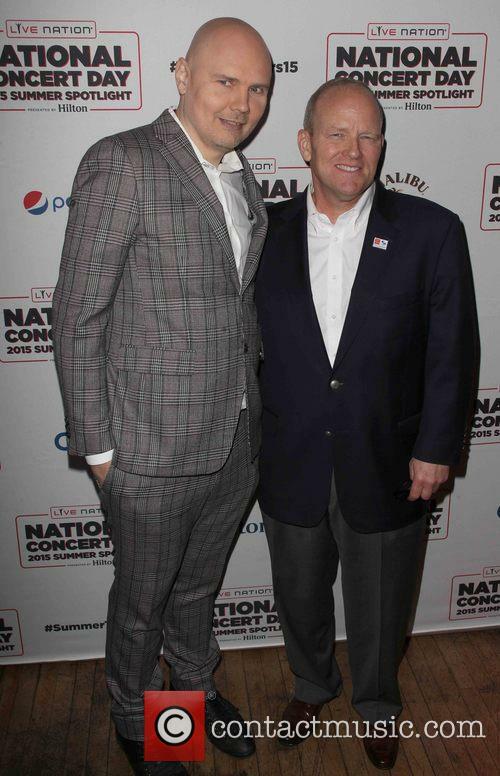 Personal life: Billy Corgan grew up in Chicago with his brother Ricky, and guitarist father William Corgan Sr. and mother Martha who divorced when Billy was three. By his claims, he was abused by his stepmother when he lived with his father, but he and his brother continued to live with her despite both parents living close by. A top sports player since elementary school, Corgan developed an interest in baseball when he went to Marquardt Middle School, but he abandoned sport at Glenbard North High School to focus on playing guitar instead. He decided against college in favour of becoming a full time musician, and joined his first big band after moving to Florida in 1985 entitled The Marked. 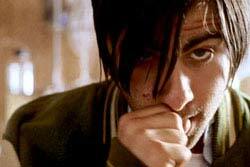 He later returned to Chicago and even spent a short time in Wayne Static's first band Deep Blue Dream. Corgan has suffered from depression; including self-harm and OCD; for a long time and speaks out on behalf of many charities supporting those like him. He supports baseball team the Chicago Cubs, basketball's Chicago Bulls and ice hockey's Chicago Blackhawks. He also enjoys watching wrestling and even owns his own company named Resistance Pro. 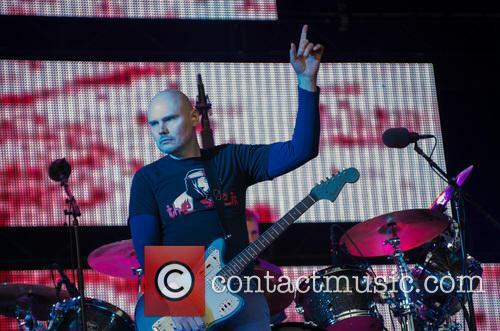 While Corgan's faith remains unclear, he has expressed interest in both Catholicism and Buddhism. He married artist Chris Fabian in 1993 though they divorced in 1997. Among his other relationships were Yelena Yemchuk from 1995 to 2004, Emilie Autumn in 2005, Jessica Simpson in 2009 and Jessica Origliasso from The Veronicas between 2010 and 2012. He also had a tempestuous relationship with Courtney Love, even before his marriage to Fabian, and while he lived with her for a time in 2006 they have frequently argued with several rather nasty spats via Twitter. Corgan took to Instagram to confirm rumours of new Pumpkins material, saying the first songs could arrive as early as May. Smashing Pumpkins have expanded the activity conducted under their recent reunion to include new music, with plans to release two new EPs in 2018, according to frontman Billy Corgan. 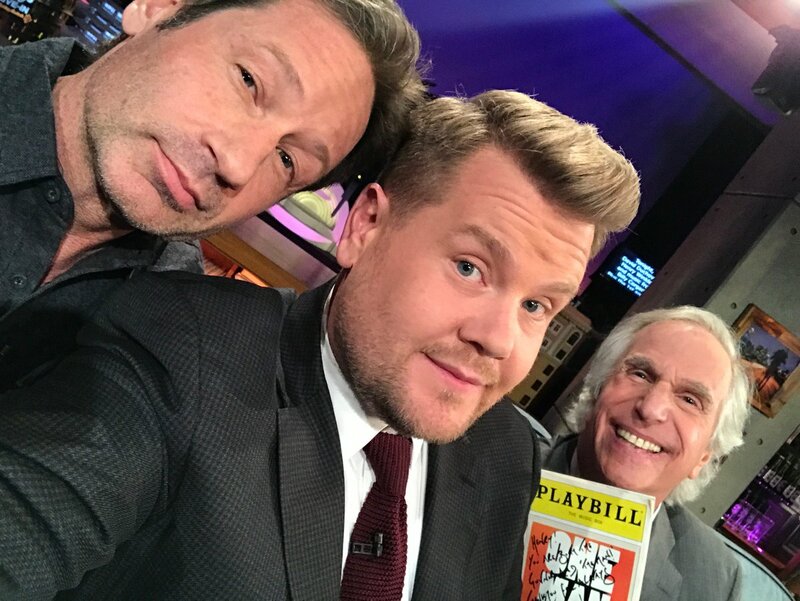 Last month, Corgan announced that he was getting back together with two of the Smashing Pumpkins’ co-founders – guitarist James Iha and drummer Jimmy Chamberlin – for a North American tour in the summer of 2018, which will be focussing on the five studio albums released in the 1990s that are regarded to be their golden age. 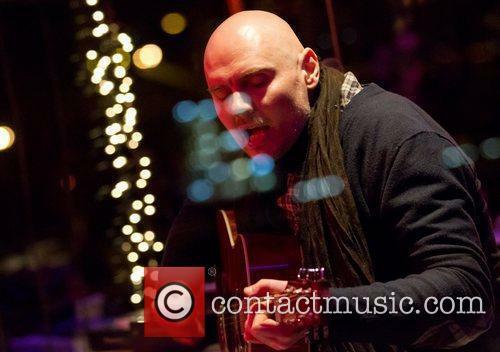 Now, addressing recent rumours of the potential of new material, Corgan took to his Instagram account to confirm that the band was in the studio and putting together two EPs’ worth of tracks. Corgan and founding members James Iha and Jimmy Chamberlin will tour from July, focussing on "songs from the first five albums". Following weeks of teasing the possibility of a reunion, Smashing Pumpkins have at last confirmed details of an in-depth tour set for the summer of 2018, with Billy Corgan getting fellow founding members James Iha and Jimmy Chamberlin onside. The Smashing Pumpkins’ late-2000s guitarist Jeff Schroeder will join the band as they hit the road in the summer of 2018 for the ‘Shiny and Oh So Bright’ tour. Marking the 30th anniversary of their formation, they’ll be “celebrating songs from their first five albums from Gish to Machina”, and “exclusively” playing music from those albums, according to a press release on Thursday morning (February 15th). 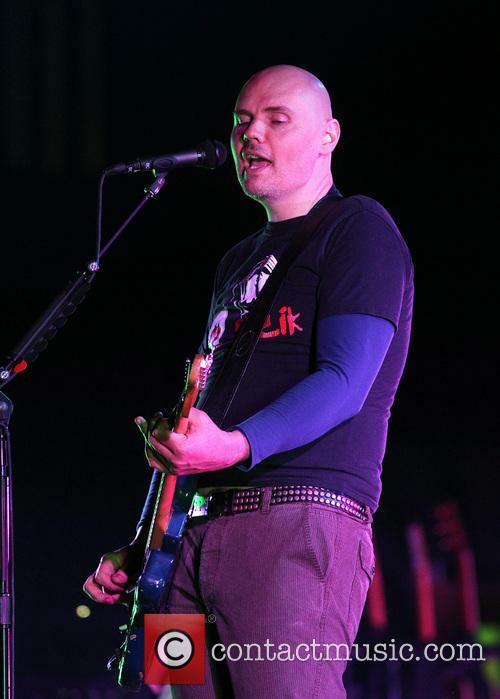 Smashing Pumpkins front man Billy Corgan has been slammed as ''insufferable'' by the band's former bassist D'Arcy Wretzky amid a bitter row between the pair. 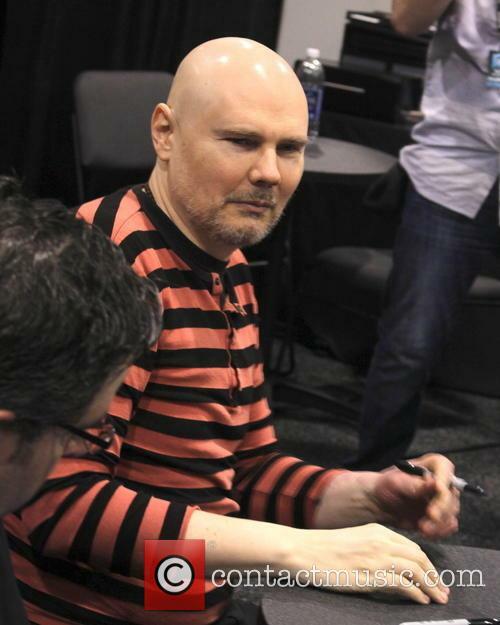 Billy Corgan has been branded ''insufferable'' in an extraordinary rant by D'Arcy Wretzky. The Smashing Pumpkins star is embroiled in a bitter row with the band's former bassist, after it emerged she would not be part of an expected reunion. Reflecting on when they started talking again in 2006, D'Arcy - who left the group after 11 years in 1999 - told Alternative Nation: ''I just was so out of that world for the longest time, I wasn't aware of a lot of the crazy stuff, like he supports Trump. What? Smashing Pumpkins frontman Billy Corgan has revealed he has 26 songs ''in various states of completion'' as he continues to work in the studio on his next project. 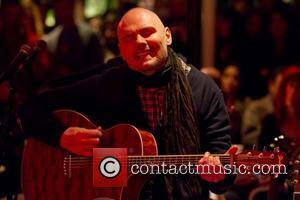 Billy Corgan is working on 26 new songs as he rediscovers his love for guitar-based music. The Smashing Pumpkins rocker - whose 2017 solo album 'Ogilala' heavily feature piano, strings and a more acoustic sound - has opened up on his time in the studio as he continues to leave fans in the dark about whether it will be another solo project or a reunion of the 'Tonight, Tonight' group. Taking to social media over the weekend, he wrote: ''Ok, I misspoke. Today wasn't the last day in studio. More work ahead (lyrics, vocals, strings). Corgan had hoped to obtain legal ownership of the TNA Impact Wrestling franchise, but his injunction bid was rejected by a Nashville judge. Smashing Pumpkins lead singer Billy Corgan has failed in his attempt to gain legal ownership of TNA Wrestling by a Nashville judge. 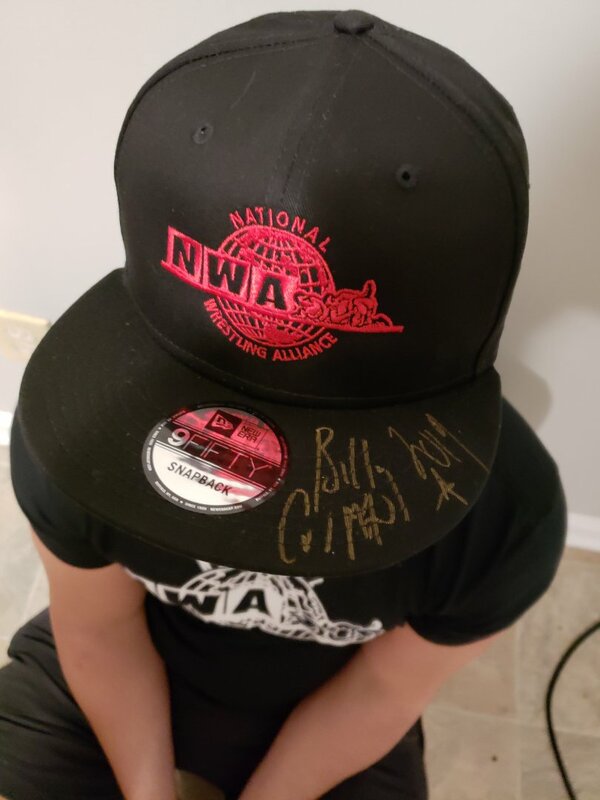 Back in August, the 49 year old rock frontman was named as the president of Impact Ventures, the company responsible for Total Non-Stop Action Impact Wrestling, a promotion based in the Tennessee city. 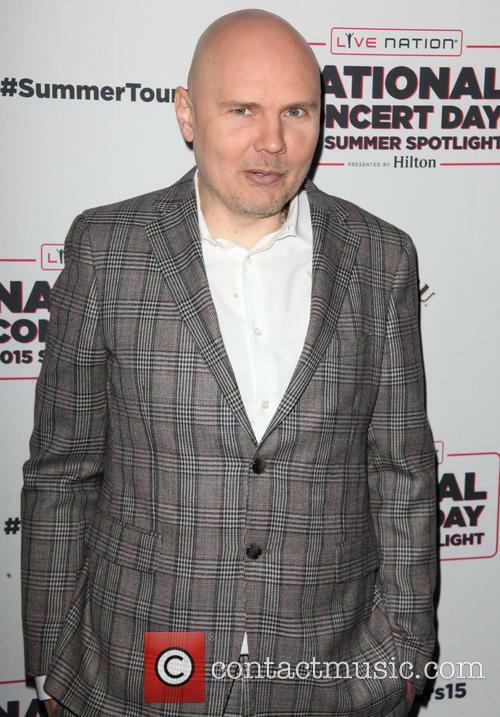 Continue reading: Billy Corgan Says Music Industry Is Run By "Feckless Idiots"
Billy Corgan is heading to the world of wrestling. 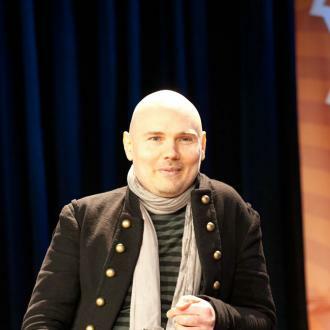 Smashing Pumpkins frontman Billy Corgan has been appointed senior producer of creative and talent development at TNA Wrestling. Corgan said he was putting his "deep-rooted passion for pro wrestling" and three decades of experience in the entertainment industry to good use. "Saying I'm humbled and honoured by this opportunity to be part of TNA, a world-class wrestling organisation, is an understatement and a dream come true," Corgan said. "The entire TNA organisation stands in full support of my music life with the Smashing Pumpkins." Corgan spoke to 'The Howard Stern Show' while plugging the release of the Pumpkins' new album 'Monuments to an Elegy'. Smashing Pumpkins frontman Billy Corgan launched a tirade against his nineties contemporaries Pearl Jam and Foo Fighters, claiming that he “can out-write” both of them. Talking during a radio interview on ‘The Howard Stern Show’, Corgan dismissed grunge titans Pearl Jam as “derivative”, claiming that it’s a “mystery” to him how they have managed to keep up their status as a huge arena-filling band “because I just don’t get it”. Check out Smashing Pumpkins new single 'Being Beige' ahead of their upcoming album release. Just in time for Christmas, the Smashing Pumpkins will be releasing their eighth album 'Monuments To An Elegy'; the first of two albums within the space of the year, and the second instalment of their 'Teargarden by Kaleidyscope' album trilogy project. The album follows up their 2012 offering 'Oceania'; a definite success for the band which scored highly positive reviews all round; and is led by their newest single 'Being Beige'. The first of two albums so far for their new label BMG, 'Monuments To An Elegy' will be quickly followed up by 'Day for Night'. The idea was originally thought out as a double album, but frontman Billy Corgan later decided it would work better for the fans as single releases, which, according to him, 'in itself changed the process, writing and review'.